It’s hard to believe that 2014 has come to a close! 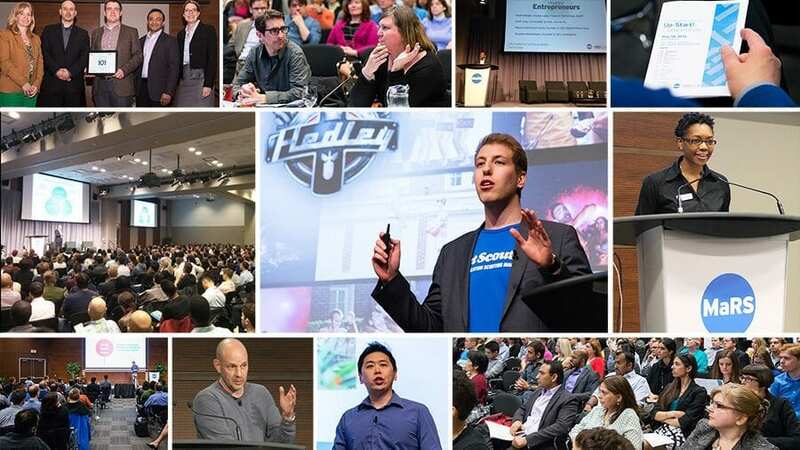 All year round, thousands of entrepreneurs, thought leaders and innovators flow through the MaRS Centre to take part in the many programs and events that happen in this space. From Sir Richard Branson to Future Leaders to Studio Y, here are just some of the photo highlights from this year. Follow our MaRS Flickr page for more photos! The MaRS Centre is home to thousands of events, workshops, projects and programs every year, and this year was no different. 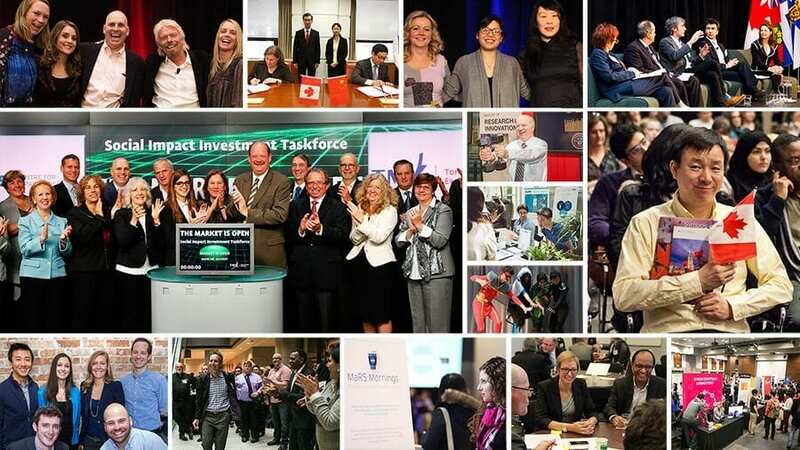 The MaRS Centre for Impact Investing helped open the Toronto Stock Exchange in September for the launch of a new report from the Social Impact Investment Taskforce. Virgin Group‘s Sir Richard Branson stopped by in December to announce a new partnership with the MaRS Centre for Impact Investing. 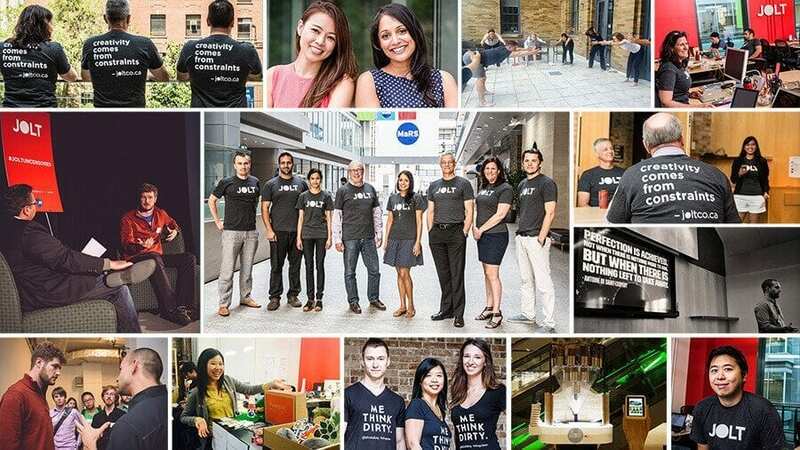 We hosted the inaugural HealthKick; launched MaRS Mornings; celebrated another generation of Canadian citizens; and announced the first recipients of the Youth Investment Accelerator Fund, just to name a few events! We hosted our popular Future Leaders boot camp for young entrepreneurs again this year. This week-long program enables high school students to invent, test and pitch an original business idea, supported by one-on-one mentors, successful entrepreneurs and dynamic teachers. After some deliberation from the judges, two groups took home a $1,000 prize during the final pitch competition. Speaking of future leaders, Studio Y launched its second cohort this year during a showcase/launch event in October. Each year, Studio Y invites about 25 young people from across Ontario to MaRS for an intensive learning experience. At the event, Studio Y fellows and alumni reflected on personal growth and projects undertaken, such as Adjacent Possibilities. 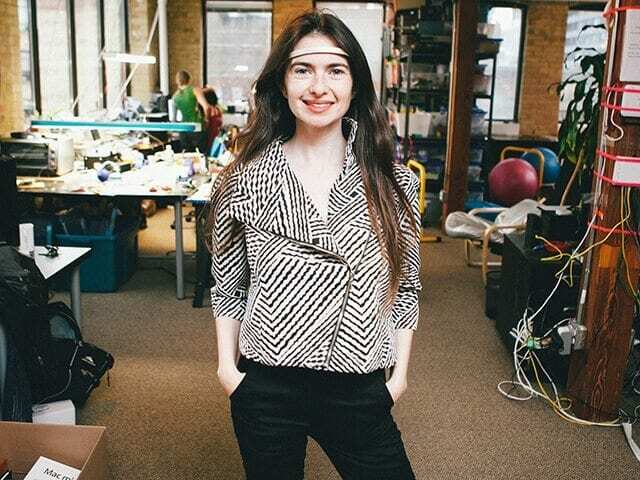 In July, JOLT, MaRS’ early-stage accelerator program for web and mobile companies, announced its summer 2014 cohort. JOLT has hosted tons of entrepreneurs and mentors at events in the MaRS Commons as part of its program, including a #JOLTuncensored event with Eric Migicovsky, the CEO of Pebble. JOLT also released its capital metrics in November, which showed that JOLT companies have raised a total of $10.5 million. 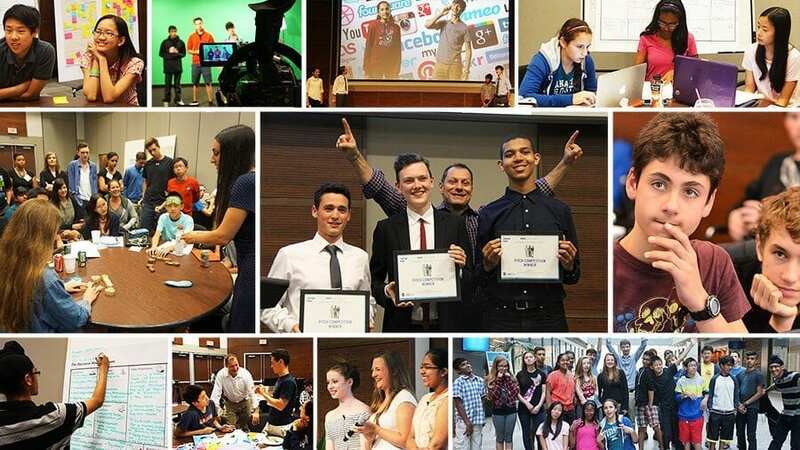 This year, Entrepreneurship 101 (E101) celebrated 10 years of entrepreneurship education in Ontario. We had lectures from guests such as Ryan Porter of Raise Your Flag and Chris Eben of The Working Group, just to name a few. Vessel Innovations won the 2014 Up-Start! Competition in May, and the Entrepreneur’s Toolkit launched loads of useful new content on topics such as accounting and talent. Missed a E101 lecture or event? You can watch all the past lectures and read all the recap blogs from this year. 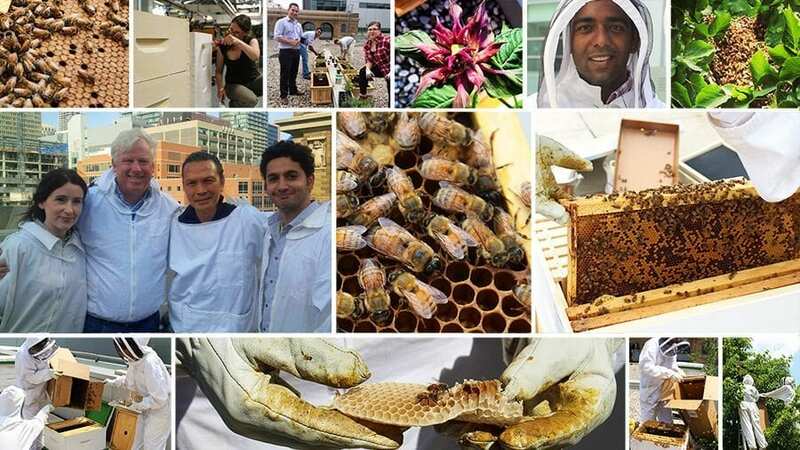 The MaRS Bee Project, which is funded entirely through staff donations and fundraisers, planted a small garden containing pollinator-friendly flower and herb species on the MaRS rooftop. With nimble fingers, the bee committee was able to transfer a swarm that had moved into MaRS’ front yard in July into a hive on the roof to help its survival. Former mayor David Miller and executive chef Susur Lee also stopped by the rooftop to check out our bees! 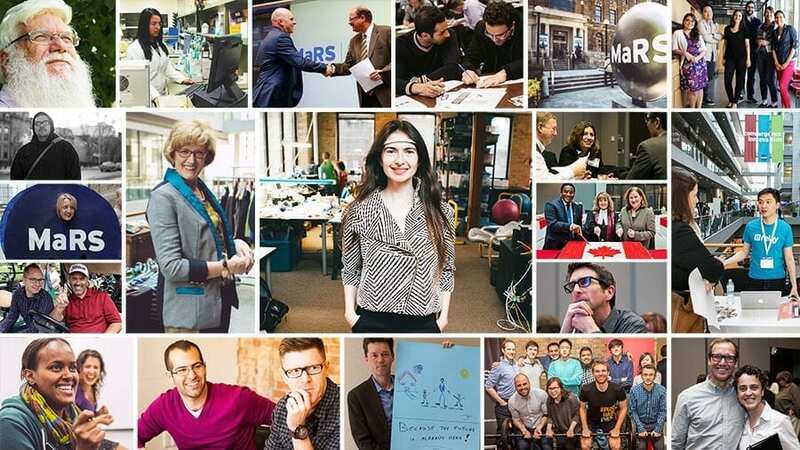 The fantastic MaRSians, clients, tenants and entrepreneurs who make up our community are the true heart of MaRS. This year, we refreshed our website, giving us a new platform to tell the great cleantech, information and communications technology, health, systems change and entrepreneurship stories of the people and organizations we work with. We’re excited for 2015! 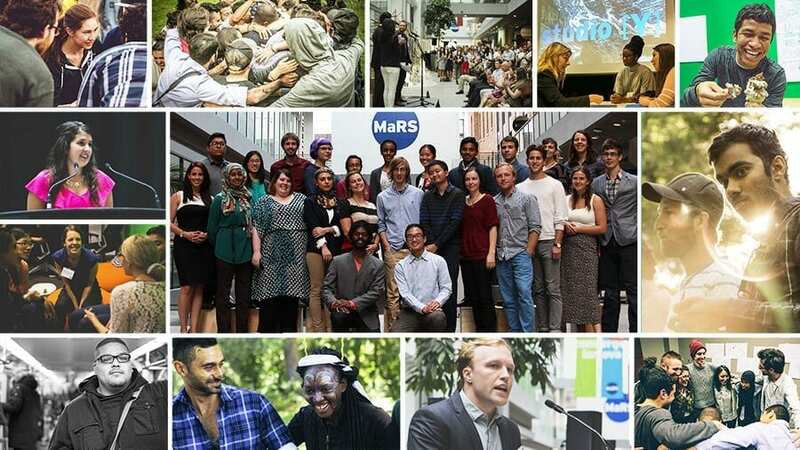 Keep up to date with all of our photos on the MaRS Flickr page, and follow us on Twitter and Facebook to stay tuned to what’s happening at MaRS all year round.